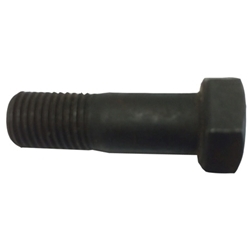 Bolt, hex-hd, S, 3/8-24NF-2 x 1 5/32 (locking, piston pin). This bolt is also the same as the crank to flywheel. A total of 8 are used per jeep.